What is the biggest fear you have about hydraulic pallet systems? 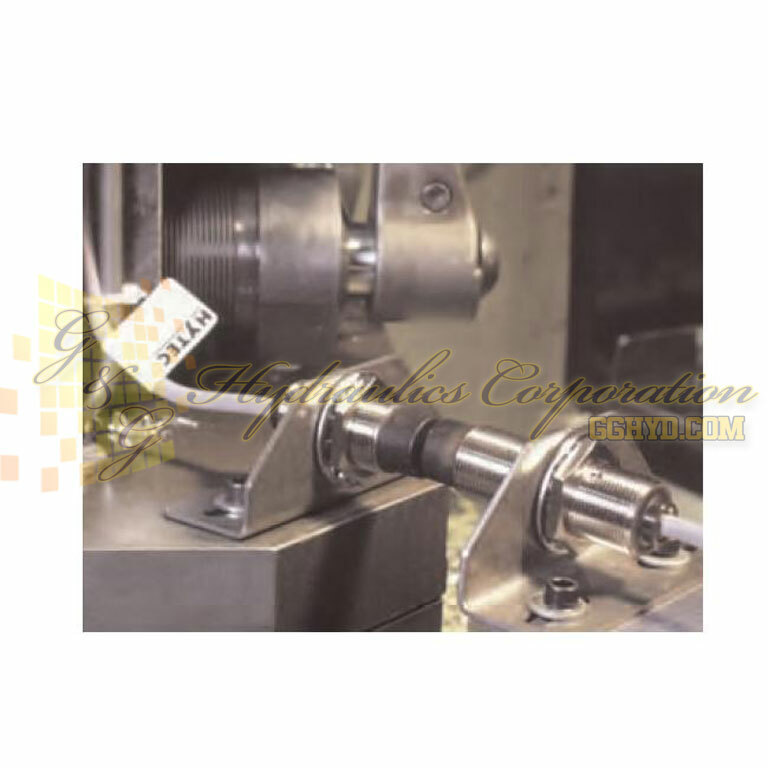 For most operators, it is that you’ll transfer a pallet into a machining center only to find that the hydraulic clamping system has failed to acuate. Or worse yet, slowly lost pressure while it was waiting in the pallet pool. Pressure monitoring systems for hydraulic fixtures have always been a good idea. Unitl now, however, the systems were complex, high maintenance, took up space and were very expensive. Hytec has introduced a new small, simple contact, pallet pressure monitoring system that eliminates the need for batteries on the pallet! The system consists of three parts: a pressure switch, a transmitter and a receiver. On the pallet, the pressure switch is connected to the transmitter. At the worksetting station or in the machine, the receiver is connected to your machine’s controller or cell PLC. When the transmitter is in close proximity to the receiver, it inductively powers the onpallet electrical system. No batteries are required! The transmitter sends a signal to the receiver indicating that the pallet is pressurized to above the minimum pressure set by the pressure switch. Powered by your 24VDC PLC, you can program machine shut-down, pallet rejection or simply warn your operator should system pressure fall below the pressure switch setting. A typical system for pallet pressure monitoring requires one receiver for each location where pressure is being monitored. Each pallet requires one transmitter and one pressure switch. The system can be used to monitor pressure as the transmitter on the pallet passes near the receiver as it travels into the machining center. In applications where the receiver can be mounted in the machine where the pallet is fixed or where the receiver can follow the pallet, constant, non-contact monitoring is possible. The transmitter and receiver pair can be used with any number of switchs in series to monitor multiple pressures or positions. (Switches must be designed for low amperage applications.) Additional switches might be used to monitor workpiece position or ensure that mechanical fixture elements have actuated. 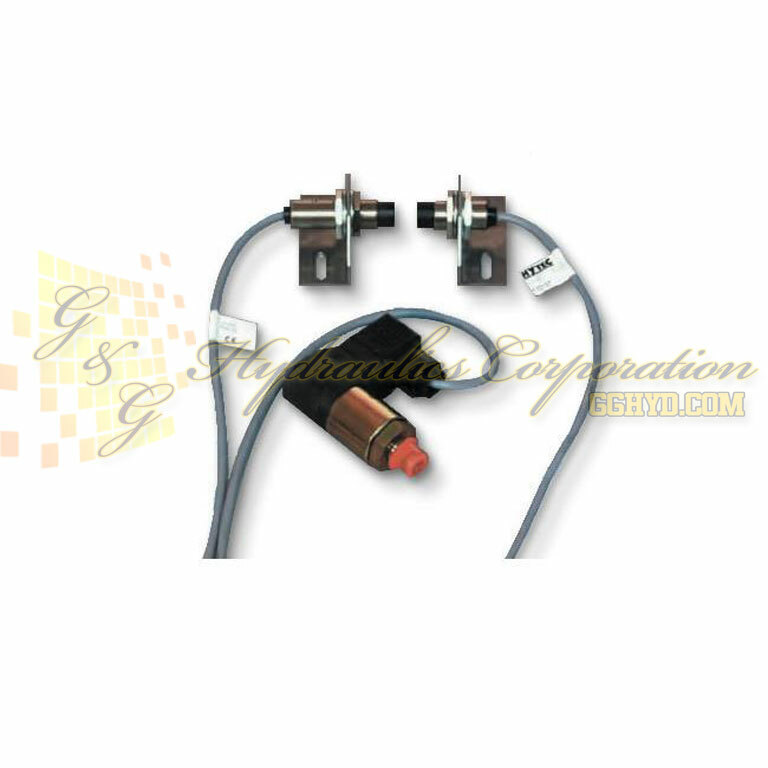 This system is also capable of powering one, non-contact proximity sensor, either with or without pressure switches. Contact Hytec for additional application information. 110138 110138 - Transmitter: Consists of transmitter with 3.3 feet of cable, mounting bracket and two M18 jam nuts.